The Islamic Movement of Nigeria (IMN), also known as Shiites, says it is dragging President Muhammadu Buhari and Governor Nasir El-Rufai of Kaduna to the International Criminal Court (ICC) in The Hague over alleged genocide against its members. The movement said that it was now 700 days that its spiritual leader, Sheikh Ibrahim El-Zakzaky, had been detained in defiance of a High Court judgment ordering his release. 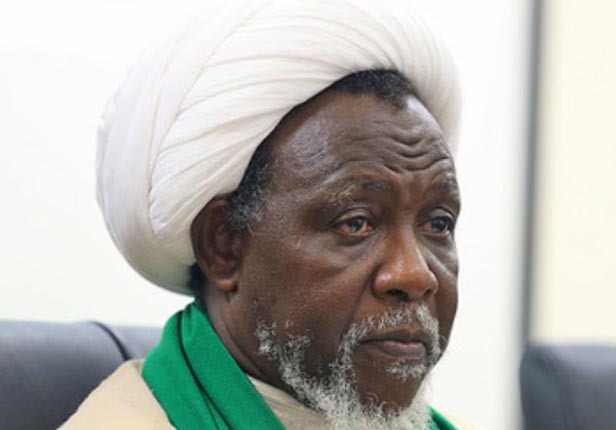 In a statement yesterday in Kaduna by its spokesman, Mallam Ibrahim Musa, IMN said it was evident that Buhari was running a fascist government, alleging massive killing and detention of Shiites with no regard to the rule of law. He said: “As of today, the government of Buhari has not arrested a single person among those who killed members of the IMN for these serious crimes.“It has shown obvious unwillingness to appropriately prosecute the perpetrators of this genocide. It only seeks to further protect them and even further perpetrate more crimes. Musa went on: “It is now 700 days since the unwarranted detention of our leader, Sheikh Ibraheem Zakzaky, his wife, Zeenah, and hundreds of other members of the Islamic Movement in Nigeria in various detention centres.